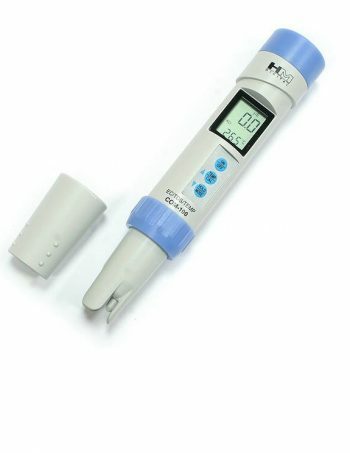 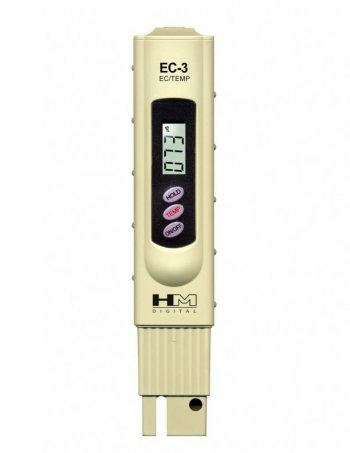 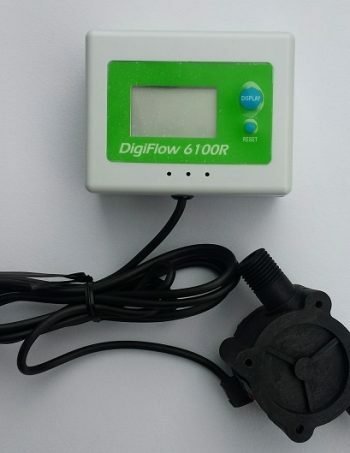 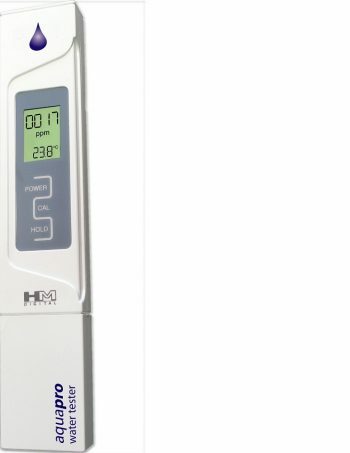 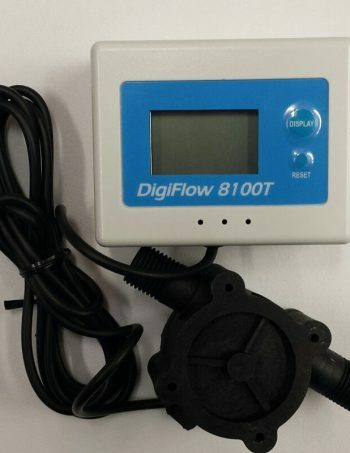 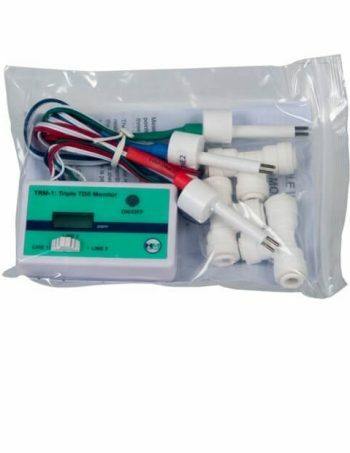 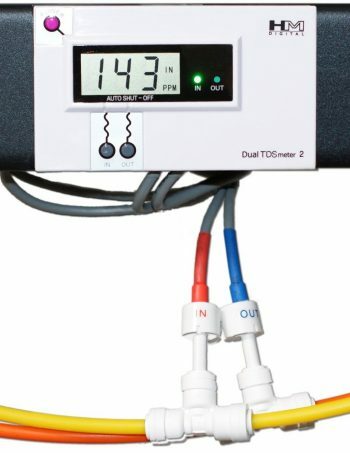 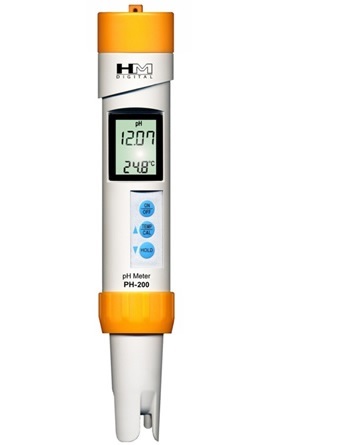 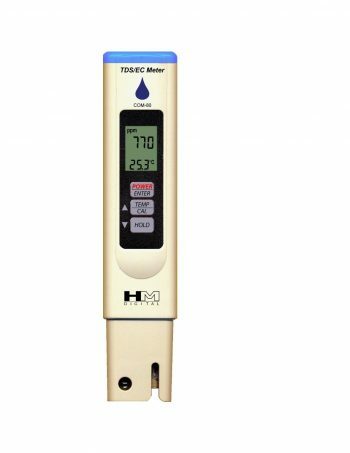 We carry a wide range of water testing equipment from a pocket TDS monitor to professional waterproof combination monitors from HM Digital and Techu. 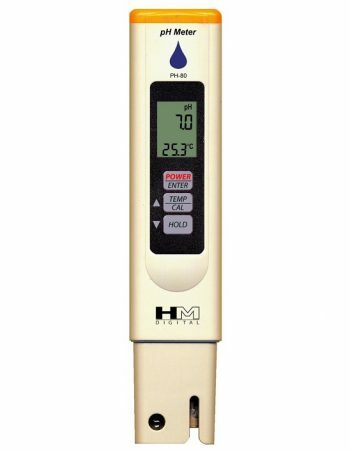 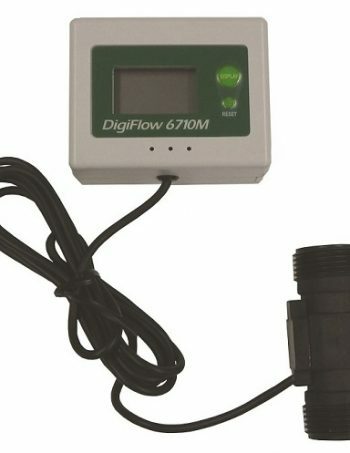 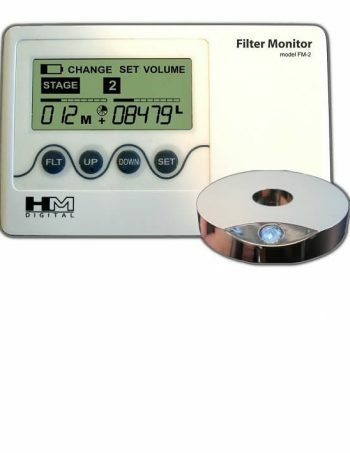 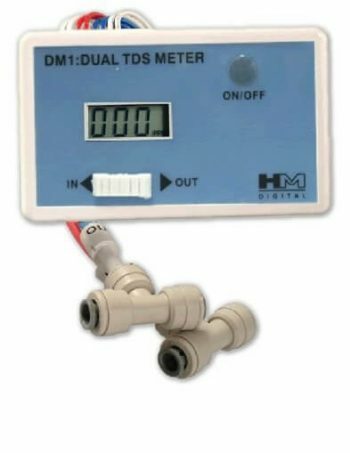 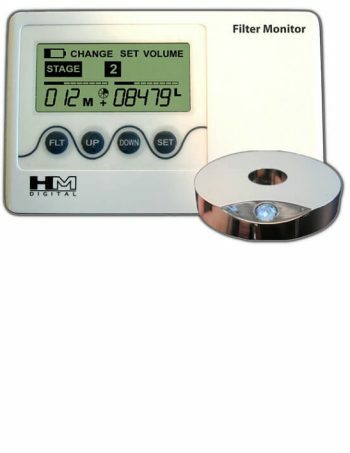 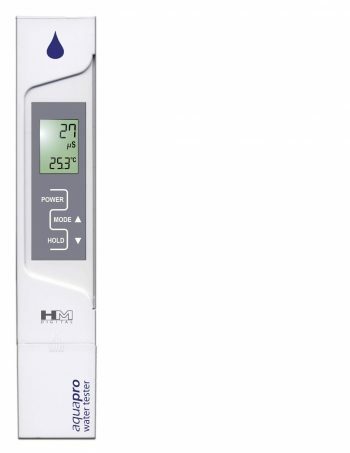 HM Digital is an incredible accurate range of both hand-held and in-line meters, perfect for hobbyist or commercial use; units can be re-calibrated giving a long service life. 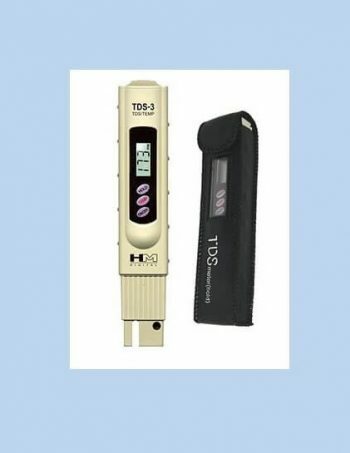 We also stock probe cleaning and storage solutions as well as calibration fluids for pH, Conductivity and TDS.